Also, the AHA70 a 70% glycolic skin peel is available to medical practitioners, a significantly stronger concentration that will require several AHA 40 treatments prior to its commencement. As well as the 2 skin peels, the entire range is perfectly balanced with actives, botanicals and essential oils, offering optimal results and promoting skin health. Professional products all require training for use. 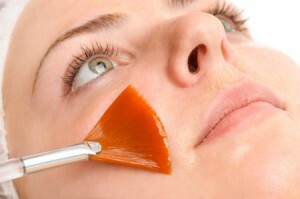 All skin Peels include LED Therapy and a Facial massage. ©2019 The Beauty Spot Uckfield.